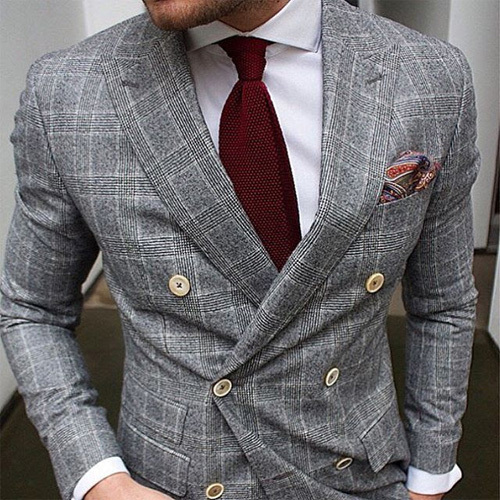 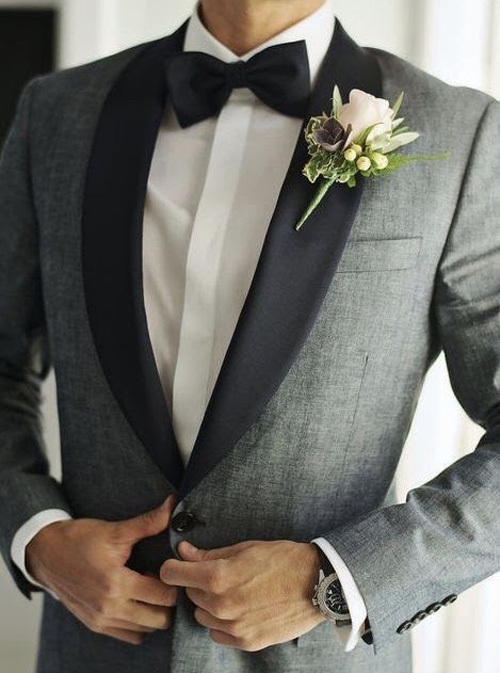 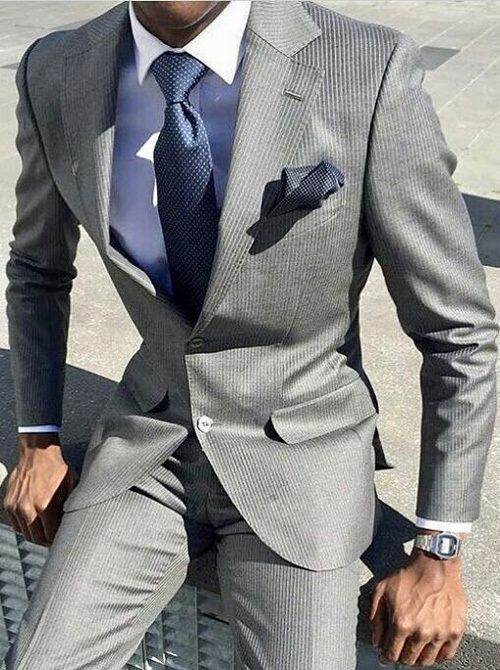 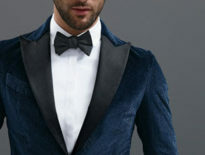 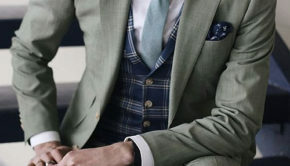 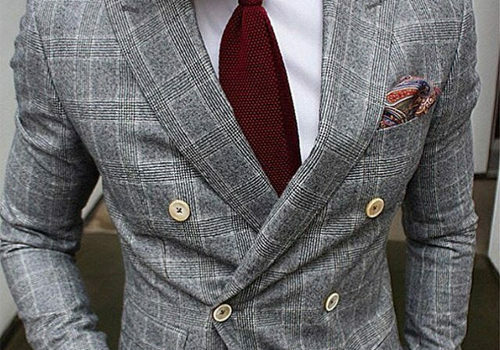 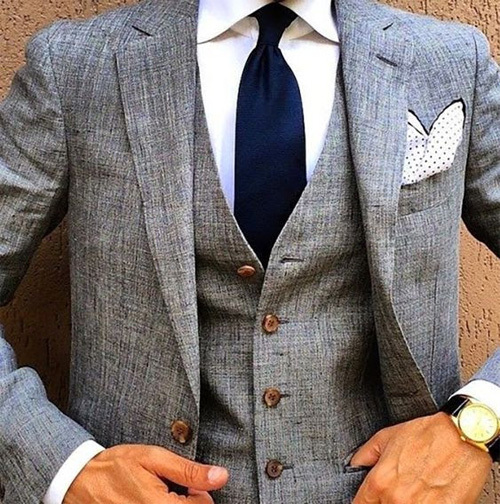 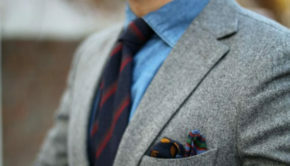 Giorgenti New York » The Best Gray Suits And Tux’s for Grooms! 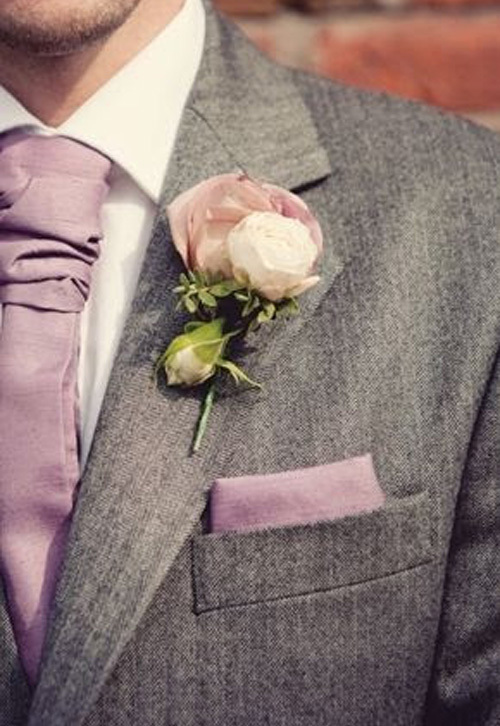 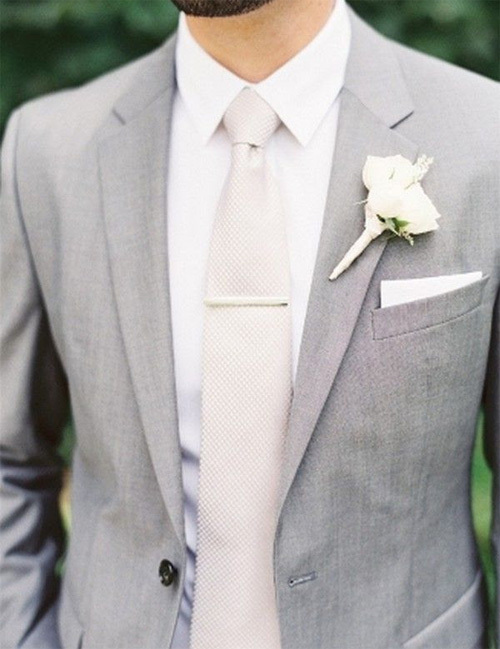 The Best Gray Suits And Tux’s for Grooms! 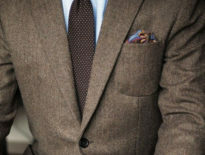 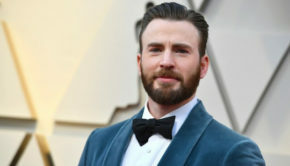 Advice	GIORGENTI’s Favorite Brown Suits!